The Link Lounger is a modern seating solution designed to encourage new styles of social interaction within busy social settings as a temporary seating solution or to add a natural touch within a space. 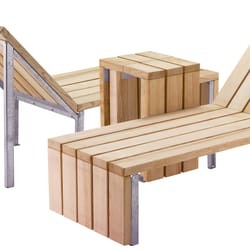 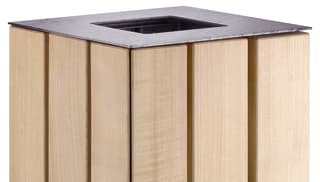 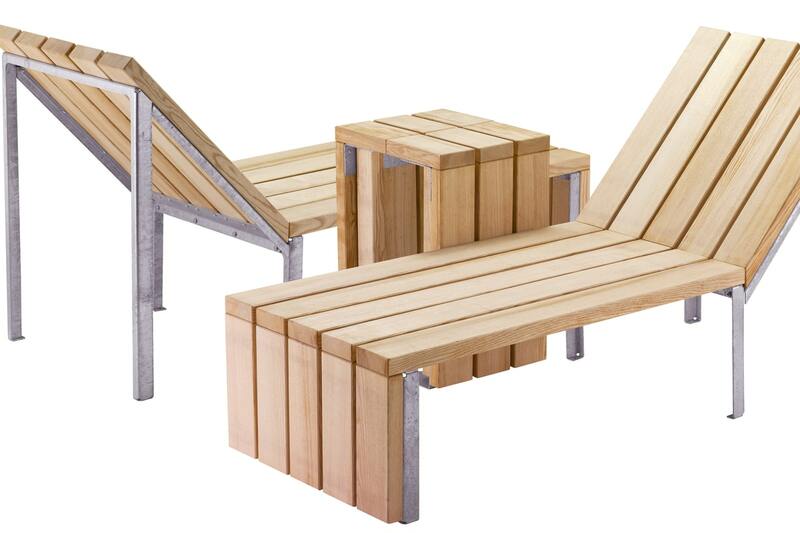 Ideally suited to educational and recreational environments. 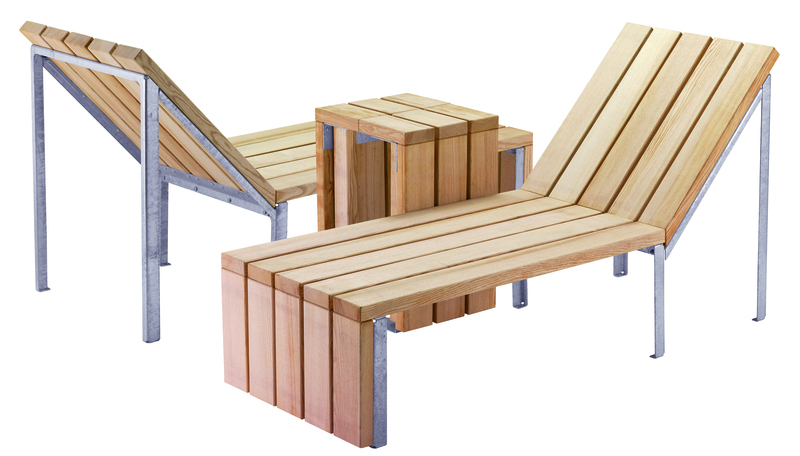 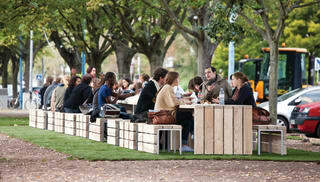 The Link lounger forms part of a wider range of urban landscape furniture such as perch seating and picnic seating.